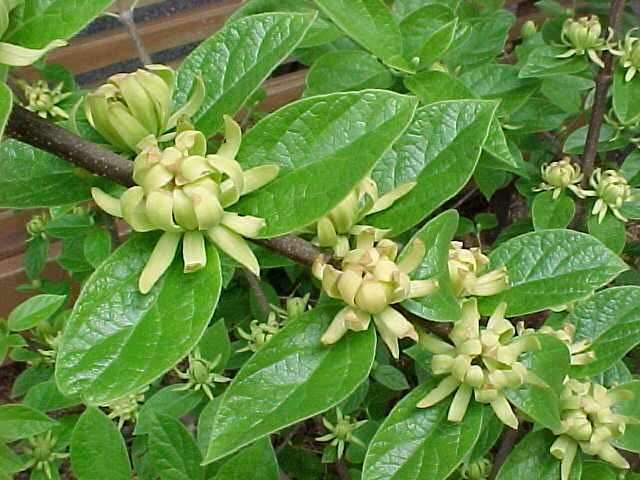 If you have deer visit your garden, consider planting Calycanthus floridus. A wonderful, easy-to-grow shrub, Carolina allspice features strongly fragrant dark red flowers in early summer. The show doesn’t stop there; the leaves often turn a nice shade of yellow in the fall. 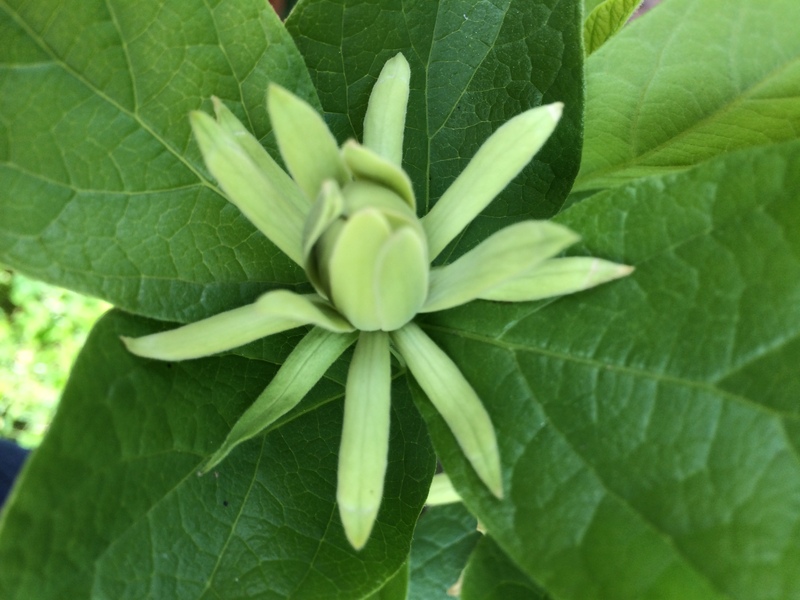 Carolina allspice is largely left alone by deer, probably thanks to its clove-scent foliage. The shrub thrives in full sun or part shade and in moist, well-drained soil. 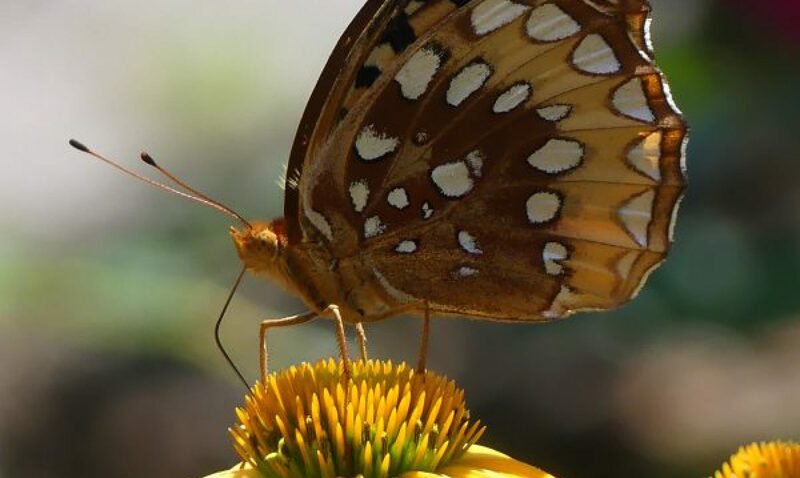 It’s native to areas of North America. Good to know. Thank you. Anything that smells of clove, is good in my book. Wonder how it will do in the Pacific NW? I think it will do even better. Everything does better in that climate! I know you are also a beekeeper. Do you ever see the honey bees working the Allspice blooms? Yes, it is attractive to lots of insects including my bees! 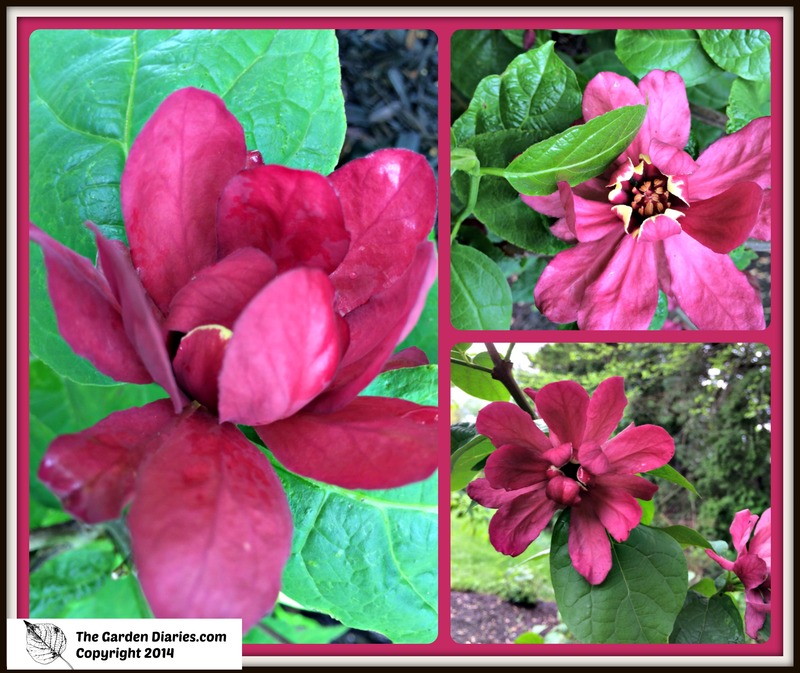 I have a calycanthus shrub that doesn’t give?e off any scent at all. Is there anything that can be done? The scent was the main reason for me buying it.